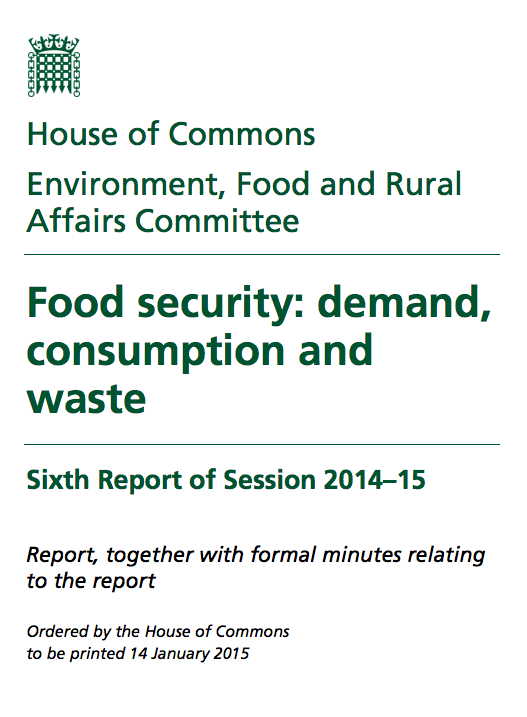 The DEFRA committee publishes reports twice a year. The two most recent ones are very interesting reading for anyone who is interested in finding out what the plans are to ensure the UK's FOOD SECURITY in years to come. I've recently read them both for a writing project, and they were very useful in providing details on the issue.